The new monetary system for myClub launched shortly after the release of the main game on 24 September. You can both earn coins while in play or buy through the use of real money in the game. - Open the myClub Store. - There you will be forwarded depending on the console you use to the PlayStation Store or Xbox Store. 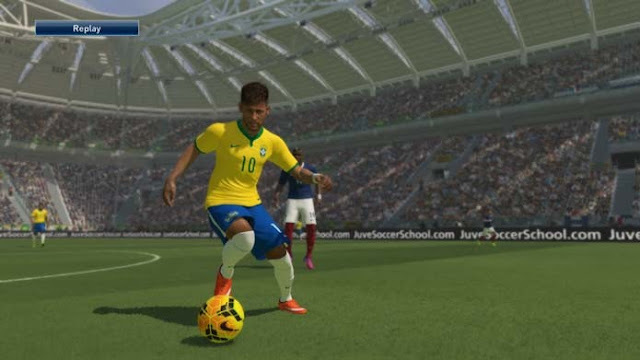 - You can purchase PES 2016 myClub coins by credit card or debit card for each console Store. To get fast cash, you should participate in as many competitions. Also, by simulating games you can earn 2016 coins quickly and without much effort at PES. Selling the player brings you hardly any money, so should retain your players until the contract expires. The coins from the previous version are also non-transferable. Who has already played on the same platform in the preseason, can look forward to some bonuses dependent on the old team. Once you have two players with a rating of 90+ Overall, you get three special agents, players can buy from a score of 80.